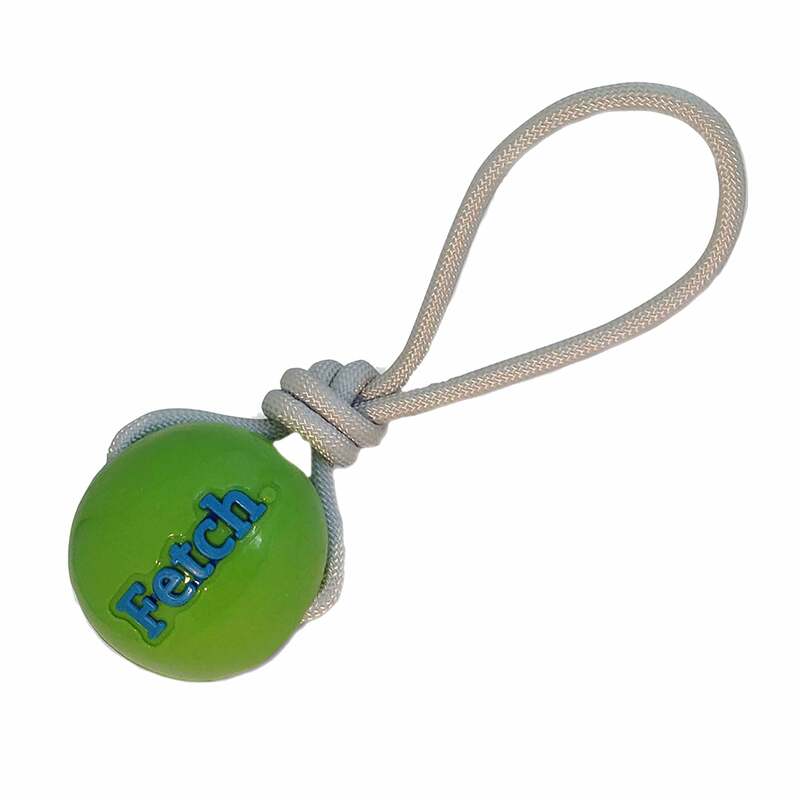 The Planet Dog Orbee-Tuff Fetch Rope Ball is a tough, durable and versitle dog toy that can provide hours of fun for you and your dog. Great for playing or training. Most suitable for medium to large breeds.